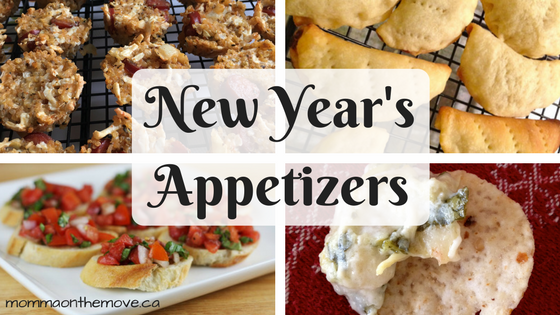 Appetizers are a fun and unique way to get creative and try new foods. So many wonderful shapes and combinations that you can experiment and play with. You can have a little bit of everything without overindulging or eating too much! They are a wonderful way to provide snacks for your New Year’s (or other holiday) celebrations, without a lot of work. Here are some quick and easy appetizers recipes (dairy and sugar free) to try that are delicious and satisfying without the worry of not being healthy or having that heaviness in your stomach after. My absolute favorite appetizer these savory pastry type appetizers are rich and delicious! 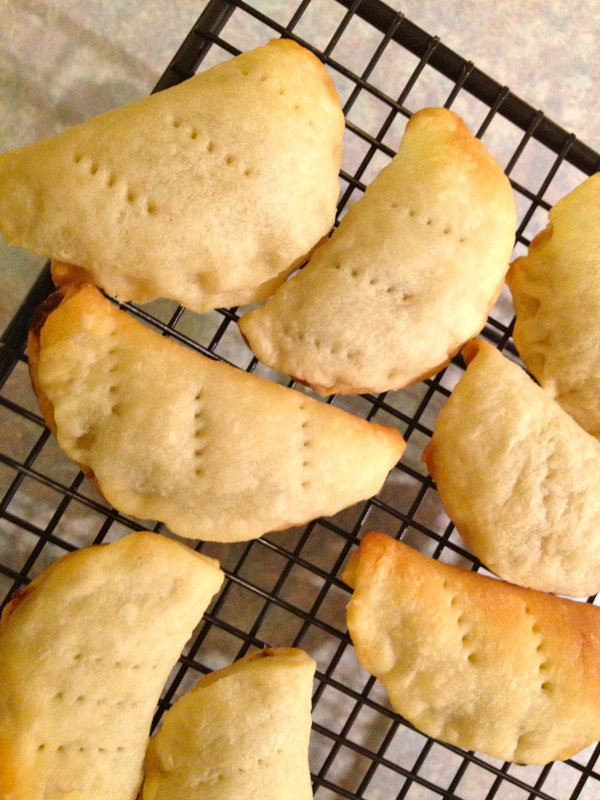 I love the sour cream (dairy free) in the dough. Just gives it that little extra richness. Love the ease of these little guys, just a little bit of chopping and you can have them ready to serve in 10 minutes! Perfect for the macaroni lover these creamy little bites are easy and delicious. Plus they are super cute. 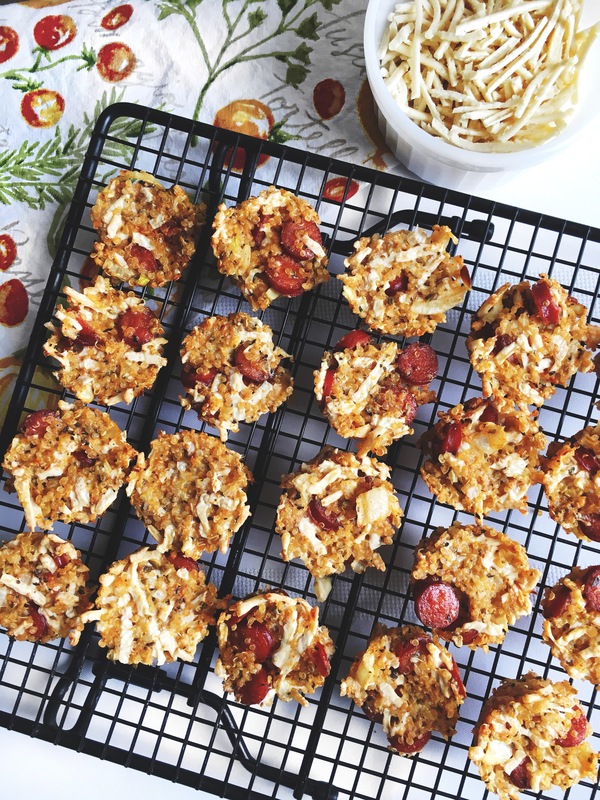 I have to admit the first time I made these I thought they would be a bust – quinoa in a pizza recipe? They turned out fabulous! And I love that you can vary the combinations of what you put it in. Gluten free, and great for kids as well. What party is complete without a yummy dip! This warm, cheesy and delectable dip is dairy free and perfect for that cracker or tortilla chip. Plus with kale being a superfood, this makes it even better. This entry was posted in Dairy Free, Recipes, Sugar Free and tagged appetizers, bruschetta, health benefits of kale, holiday recipes, mini bites, mushroom turnovers, New Year's by Carmen. Bookmark the permalink.